Full-Lock Industries is an automotive company offering a variety of testing, coaching, and event services. With exclusive training and extensive motorsports experience, Full-Lock can help drivers, teams, and companies achieve automotive excellence. 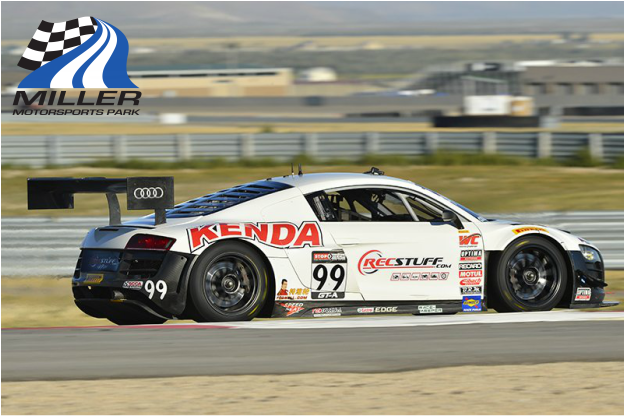 During the 2014 Pirelli World Challenge at Miller Motorsports Park, Brian Smith (Owner, Full-Lock Industries, INC.) was called in to do some testing and coaching for a couple of the team cars. Brian provided testing for Capaldi Racing on their No. 11 Mustang GTS. Then for the No. 99 Audi, he performed testing on setup and was the driver coach for the same car. Full-Lock offers a broad range of testing services provided by a trained, experienced professional learn more below. 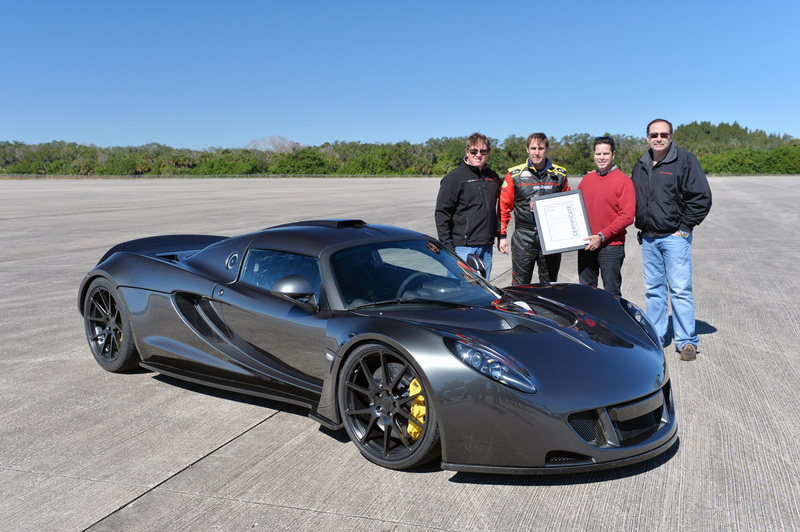 Cape Canaveral, Florida — On February 14, 2014, the Hennessey Venom GT set a new world speed record for 2-seat sports cars by reaching a top speed of 270.49 mph (435.31 km/h). The run was performed at the Kennedy Space Center on the 3.2-mile Space Shuttle landing runway. Brian Smith, Director of Miller Motorsport, experienced race driver and a former Michelin tire test engineer, drove the Venom GT to its record speed. Full-Lock's owner, Brian Smith, (pictured in the driving suit), took this Venom GT to 270.4 mph....faster than any other street car in the world.